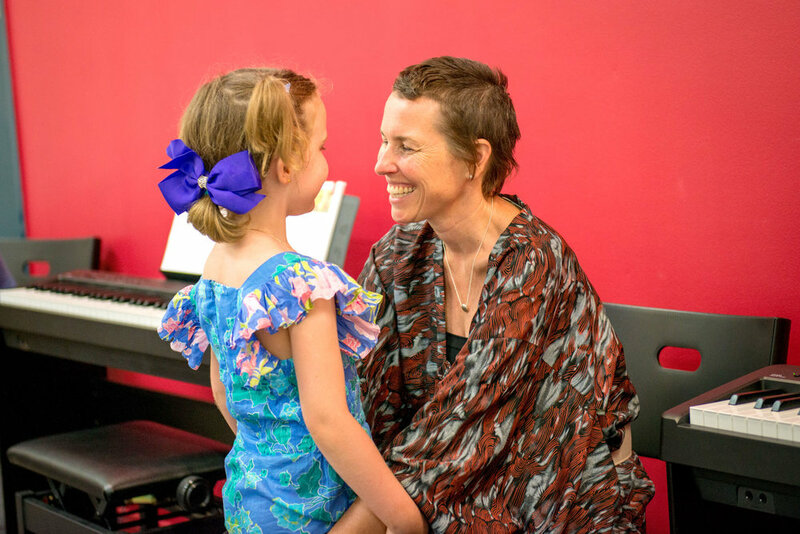 Frequently asked questions on the best time to start learning music with Forte School of Music. The quick answer is... NOW! 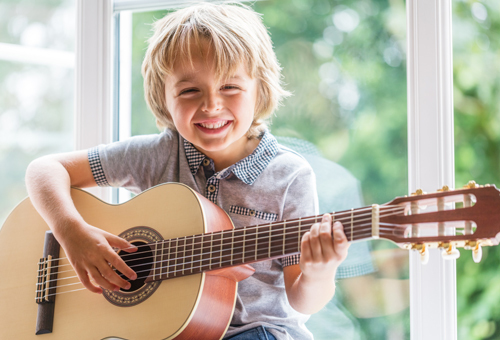 The best time to start learning music is as young as possible! 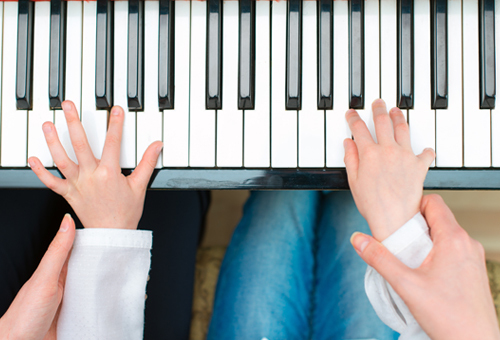 Frequently our little beginners out strip their older peers in the Junior Keys course which requires finger dexterity, concentration and other facilities that come with maturity. 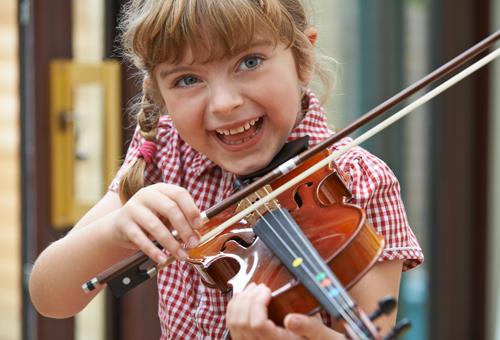 We are often truly proud and amazed at what wonderful little musicians we have! Don't despair if your child is older now is always a good time to start. 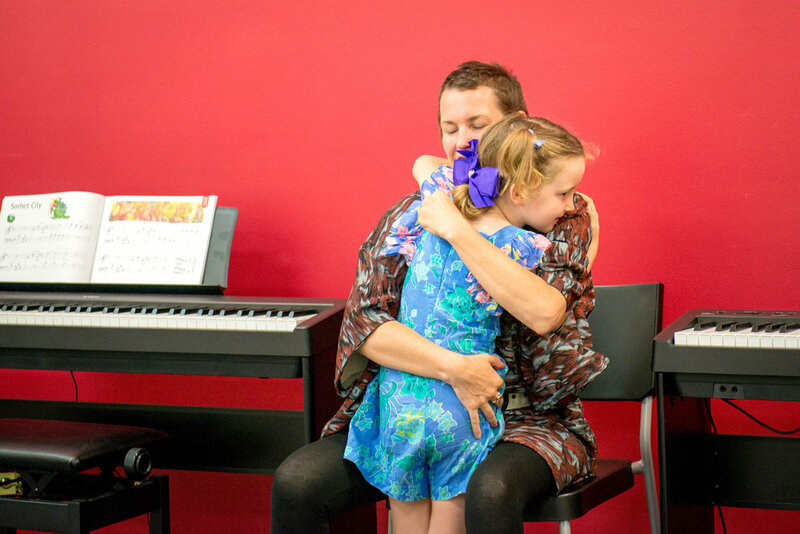 If your child is under 10 or 11 years a Forte music course is the best place to start. All of the notes are easily accessible - meaning each note is as easy to play (push down) as another. 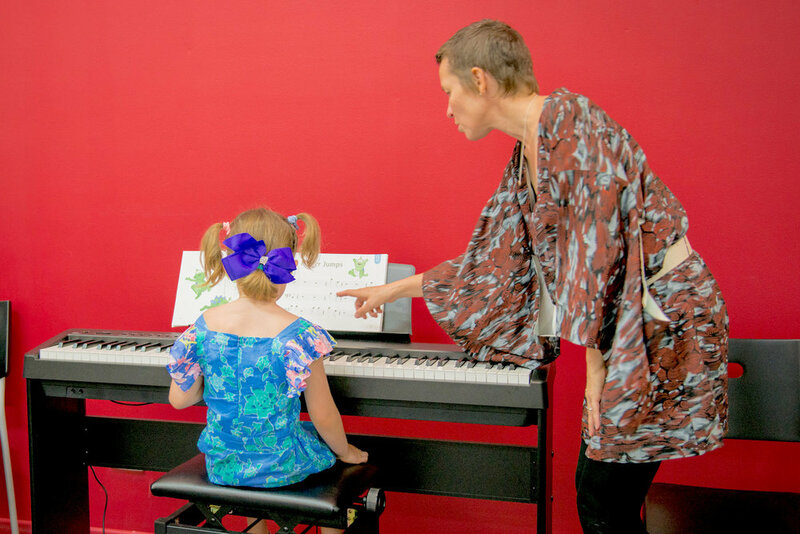 On lots of instruments require a combination of keys or strings to be manovured, co-ordination of stance and holding an instrument in a precise position or positioning of lips and lung capacity to produce different notes, all of which can prove difficult for young children. Pianos are fairly stable in terms of tuning. Tuning is performed annually by a piano tuner. Electronic pianos or digital pianos do not require any tuning. Best of all, there is no need to worry about daily or frequent tuning that is required by other instruments especially stringed instruments. NB. 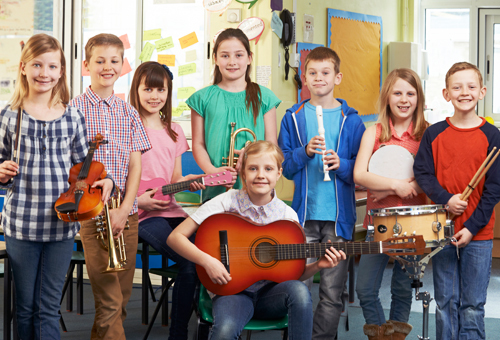 Should your child be over 10 yrs and have a burning interest in a particular instrument then that is the instrument that your child should learn. Why is an instrument tuned to correct pitch important? Music is perceived through the ear. The best way to train an ear is through singing and listening. 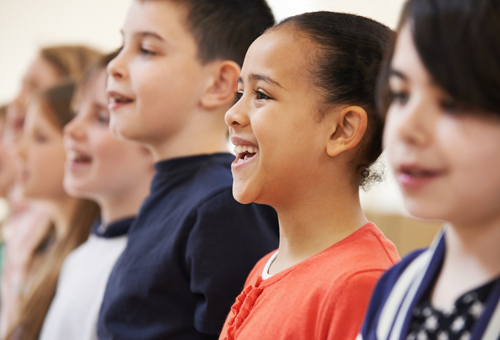 We ask our students to sing as they play. 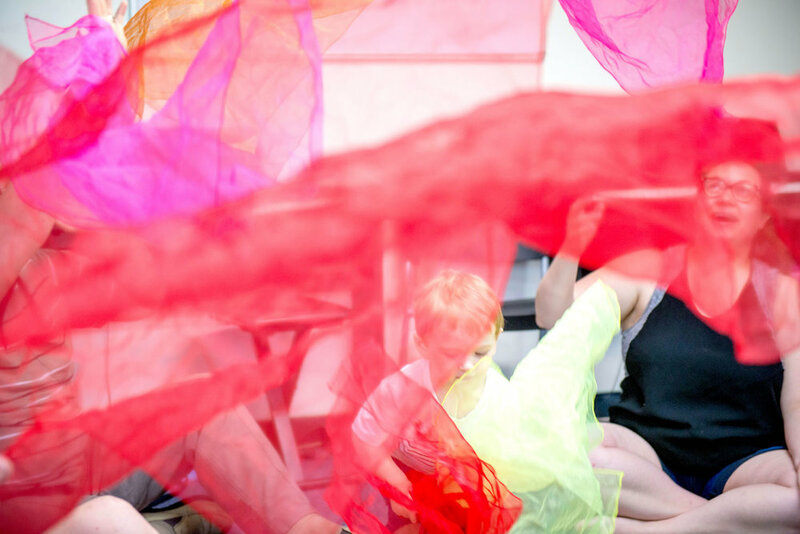 When doing this your child is tone matching (singing along with their playing). If they are singing and playing at the wrong pitch at home and the correct pitch at their lesson it will cause brain confusion and will compromise your child's ability to develop good pitch sense. Should I buy a piano or a keyboard? You should purchase the best instrument you can afford. Seek the guidance of a reputable music instrument dealer. Beware of purchasing instruments over the internet. In Jungle Music and Music is Fun no instrument is required at home. If starting Junior Keys or Piano Keys you will need a 4 or 5 octave keyboard with piano sized keys (not mini keys). Beware, grandma's beautiful looking old piano that probably hasn't been tuned for years is not likely to be the best instrument for a budding young musician.